The students of History 369: Oral History & Testimonio plan to present five separate posters. These posters will draw on many oral history interviews completed with members of the Augustana Community, past and present, as well as extensive research into the archives held by both the Swenson Center for Swedish Immigration Research and the Augustana College Special Collections. 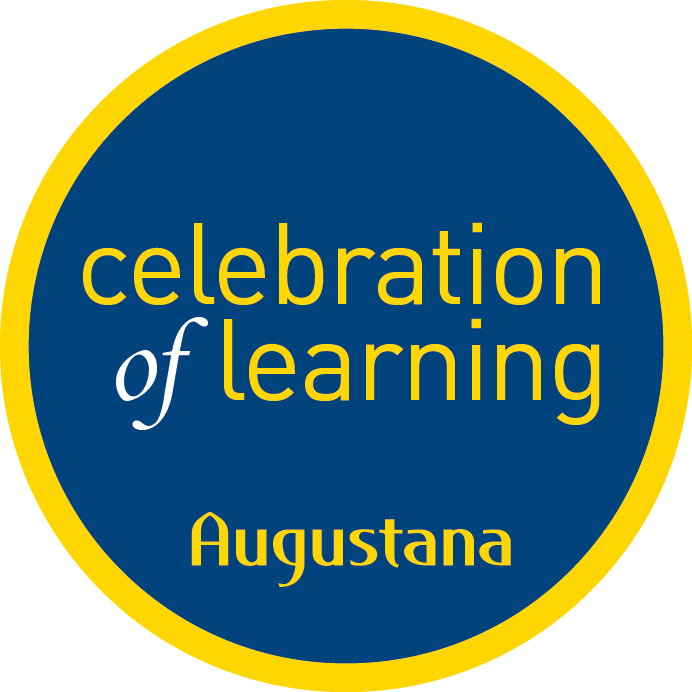 Each research poster will focus on a separate topic related to winter traditions at Augustana College, including (1) Sankta Lucia, (2) Food Traditions (especially Smorgasbords), (3) Musical Traditions (like the Messiah, Lessons & Carols, and Christmas at Augustana), (4) Non-Christmas Traditions (including Kwanza, Hanukkah, and Our Lady of Guadelupe) (5) and the Joy of Christmas Celebration at the Jenny Lind Chapel in Andover. Carus, Abigail; LaMendola, Alexander; and Ferrera, Mikaela. "Augustana Winter Traditions: Non-Christmas Traditions" (2018). Celebration of Learning.